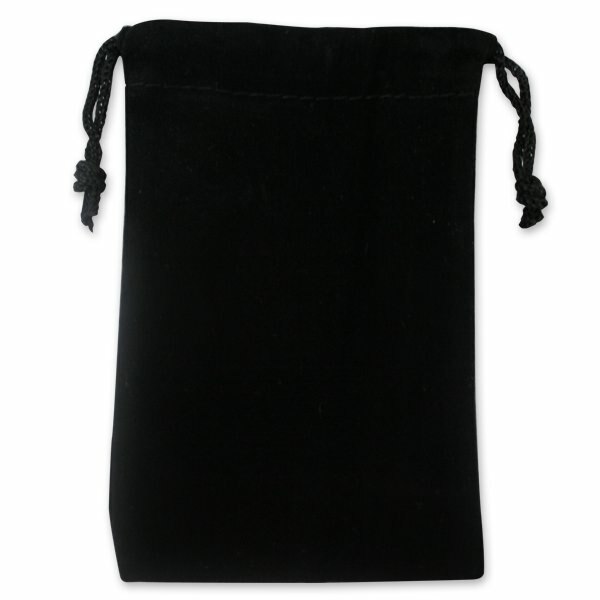 Safely store a USB flash drive in this oversize velvet pouch. The soft padding protects the drive from scratches in an attractive and elegant way. 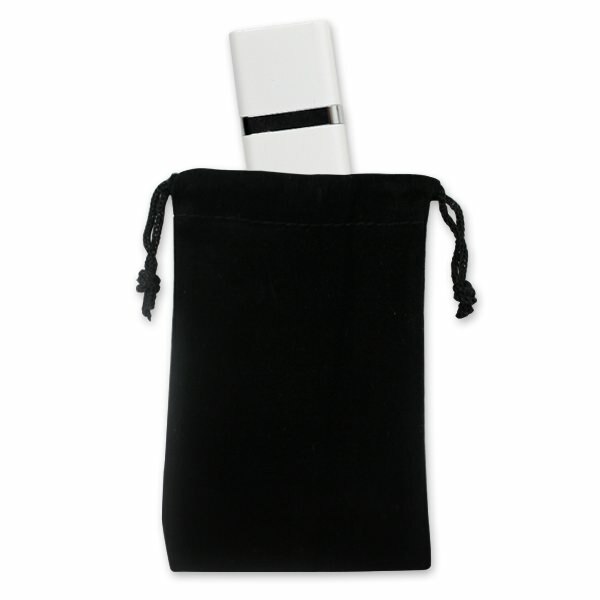 When you need a USB packaging solution that's both functional and beautiful, the large velvet pouch is the best choice. Its soft interior prevents the drive from getting scratched during transit, and the attractive design is great for any occasion. 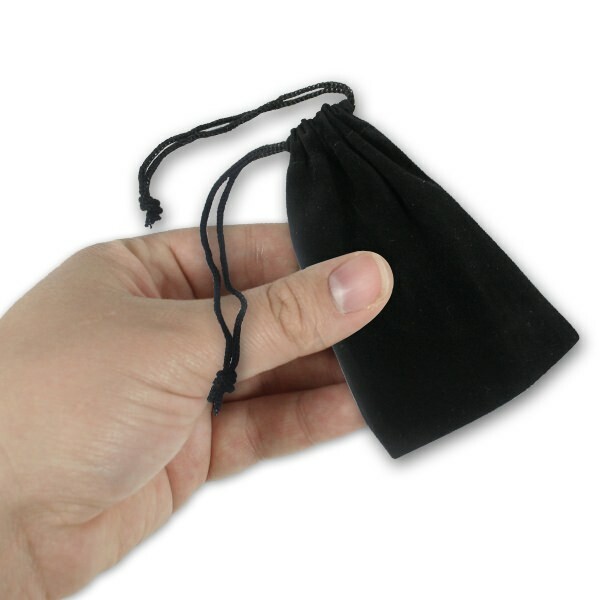 Choose the large velvet pouch from PremiumUSB!